Tired of boring bathroom sets? 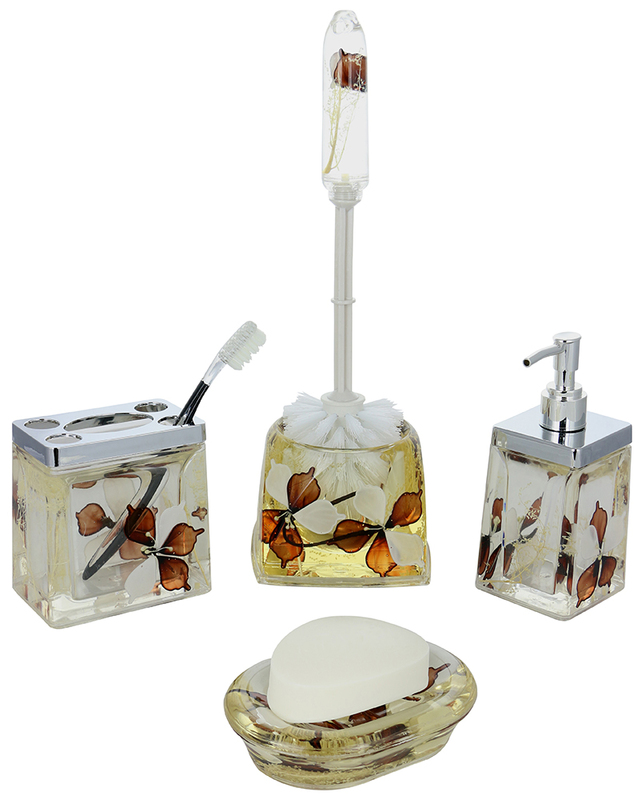 Create an air of luxury in your bathroom with this 5-piece bathroom set, each item filled with brown and white flowers, and an oil-based liquid for a long-lasting and beautifully organic presentation. 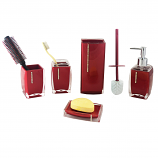 These items are included in the bathroom set with these approximate dimensions - Toothbrush Holder: 4” x 2.5” x 4.4”, Soap Holder: 5” x 3.6” x 1.25”, Soap Dispenser: 2.6” x 2.6” x 6.5”, Toilet Scrubber Holder: 4.25” x 4.25” x 3.4”, Toilet Scrubber: 12.25” length. 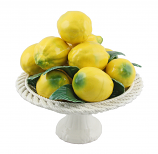 Not only beautiful, but very practical, with this set you have a place to store your toothbrushes, your soap, and a brush to scrub your toilet.